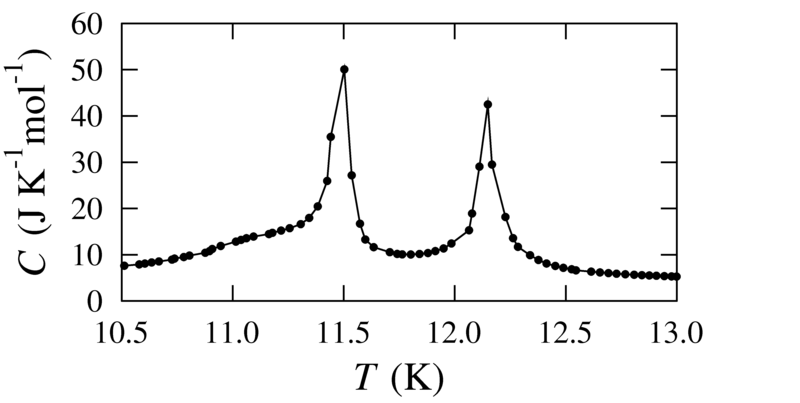 We provide state-of-the-art X-ray crystallography facilities and instrumentation to characterize samples using techniques such as magnetization, specific heat and resistivity using our highly adaptable Quantum Design PPMS and MPMS instruments. 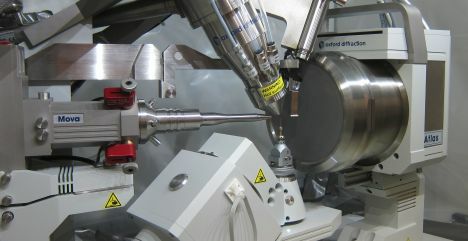 Panalytical X'pert PRO powder diffractometer. X-ray source: Cu anode. Sample changer with 12 slots. Furnace stage up to 600 C.
X-ray source: Mo anode (50W tube, microfocus optics, 50kV, 1mA), 2Theta angle: -115° - +157° (0.00125° resolution) Sphere of Coincidence R: 10um Detector active area: 135mm diameter. Temperature ranges: Helijet 10K-100 K; Cryostream 80K-500K. Extra-large enclosure for custom-built setups. X-ray source: Cu anode. 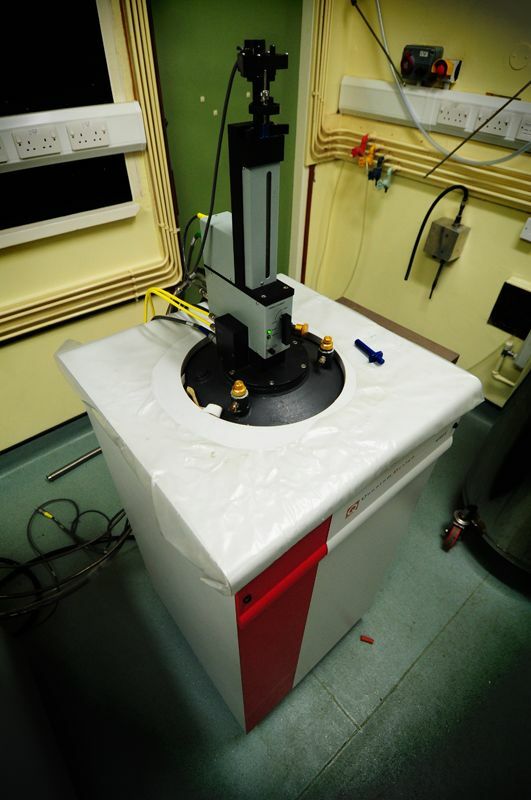 4-bounce monochromator and analyser. Optimised for films and multilayers. Our Physical Properties Measurement System (PPMS) allows measurements of specific heat, resistivity and magnetic properties in applied magnetic fields up to 14 T. The standard sample environment provides temperature control over the range 1.9 - 400 K, and our He3 insert allows you to reach temperatures down to 500 mK. Versatile sample mounts couple to electrical leads in the cryostat insert providing the possibility for you to easily adapt the apparatus to your own experiment. Our Magnetic Properties Measurement System (MPMS) is a magnetometer based on Superconducting Quantum Interference Device (SQUID) technology. It provides sensitive magnetometry in a temperature range 1.9 - 400 K, in applied magnetic fields of up to 7 T.